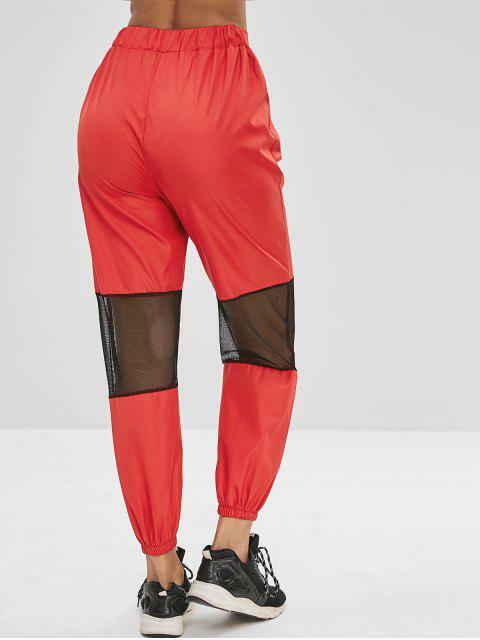 [26% OFF] 2019 Zippered Mesh Insert Jogger Pants In CHESTNUT RED | ZAFUL ..
Looks exactly like the picture and is true to size! So glad I made this purchase. Love it!!! These jogger-style pants are everything you could want in a sleek polished look, which looks cozy and relaxed. 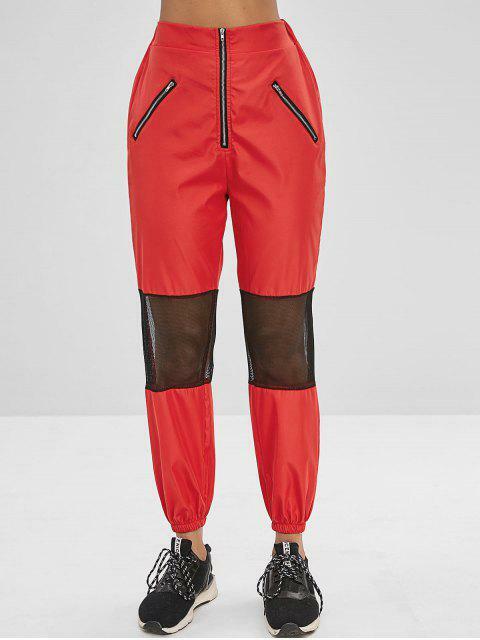 Cut with the panel of the mesh design on the knee for a breezy feel, they are charming with the passionate color and edgy with the zippered detailing on the front.